Condensation in your windows can be an eyesore and lead to problems such as black mould. 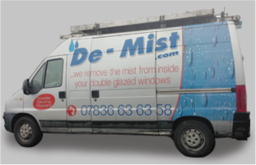 Make sure you don't suffer from those issues by making use of our de-misting service. You'll get a quick, convenient and cost friendly service to free your windows of steam. Glass replacements The fragility of glass means that accidents can happen and it can get easily damaged. You need not worry as De-Mist.com can supply you with high quality glass replacements. 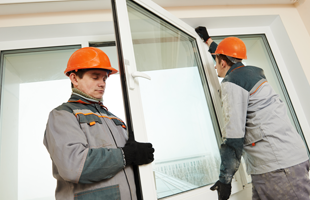 Whether it is to replace misted windows, a table or a door, you can get glass cut to size and fitted by our glaziers. 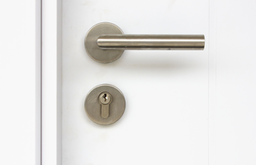 Locks Locks are essential to securing your property and if yours are faulty, you could be putting your home and family at risk. Our locksmiths can come to the rescue with installations and repairs of locks in windows and doors across your property. So get in touch to stay safe and secure.